"UFO", no 3 stack. 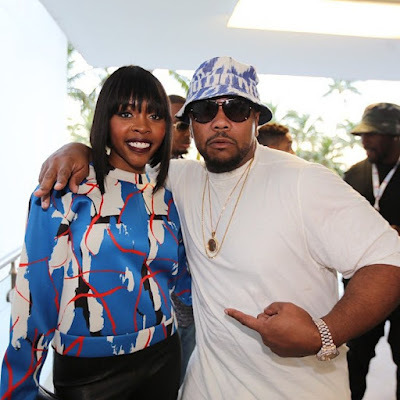 Timbaland drops this new single featuring protege Tink and Future. It was said that this song was supposed to feature Andre 3000 but for whatevery reason it didnt' happen. Regardless, press play and comment below.